It’s going to be a big party in Los Angeles on Sunday when the Rams and Pete Carroll return to play an NFL game there for the first time since 1994. 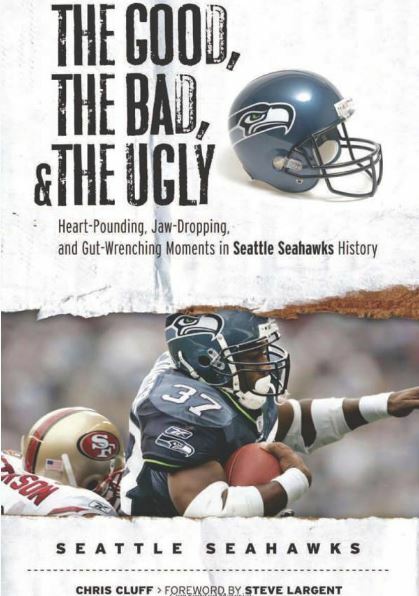 Carroll and the California Seahawks are excited to make the return for obvious reasons, but there’s another, more significant, factor that makes the Seahawks very happy and gives them a better chance to win. 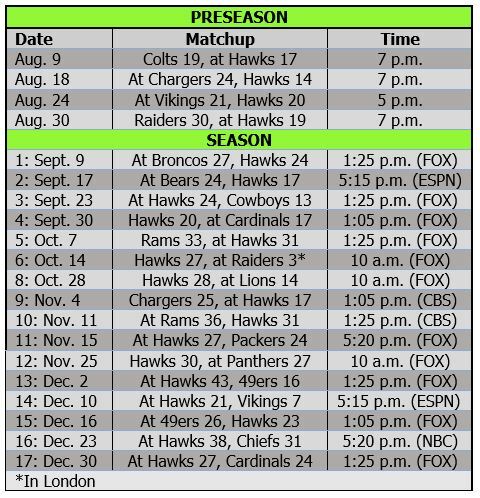 That’s right: No more 10 a.m. starts for the Hawks when they play the Rams. This game will be played at 1:05 p.m., and every other game going forward will be no earlier than 1 p.m.
By moving to L.A., the Rams gave up a major competitive advantage against the Seahawks. Carroll’s Seahawks won both late games in St. Louis — the infamous Golden Taunt Monday nighter in 2013 and a 2011 afternoon game — but Carroll simply couldn’t get his team to respond to the early starts in the dome. The Hawks lost 20-3 in 2010, 19-13 in 2012, 28-26 in 2014 and 34-31 (OT) in 2015. 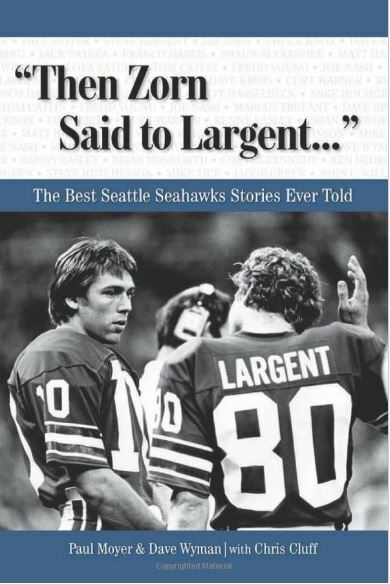 On the flip side, Carroll’s Seahawks are 7-1 in afternoon or prime-time games against the Rams — the only loss coming in Seattle last December. Sure, even in L.A., the Seahawks still have to deal with one of the NFL’s best D-lines in Aaron Donald, Robert Quinn and company. But at least they will do it while awake for once. The Seahawks have just two 10 a.m. kickoffs this season: at the Jets in Week 4 and at New Orleans in Week 8.